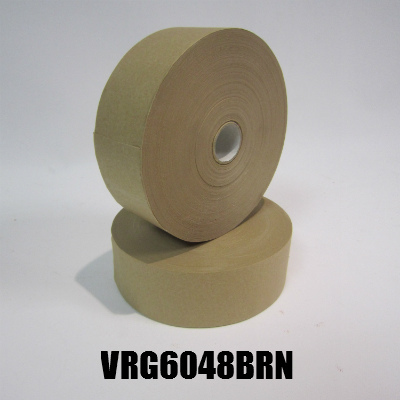 • Paper tape otherwise known as framers tape is available in various widths and either brown or white. 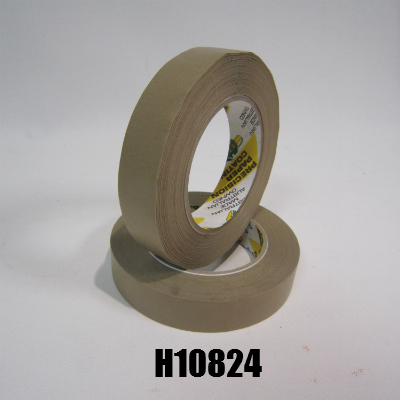 • Ideal tape if you require to write on it as print does not smudge like plasticised tapes. • Ideal for picture framing and craft centres. 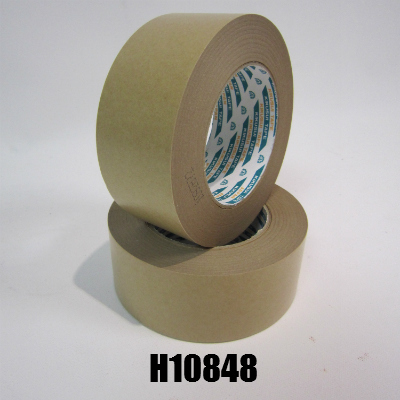 • Hand tearable with aggressive adhesive, this tape seals out dust and insects from your parcels. • Use on Brown Kraft paper rolls and you won’t know that tape has been used. Use water activated gum paper tape to stretch water colour paper. 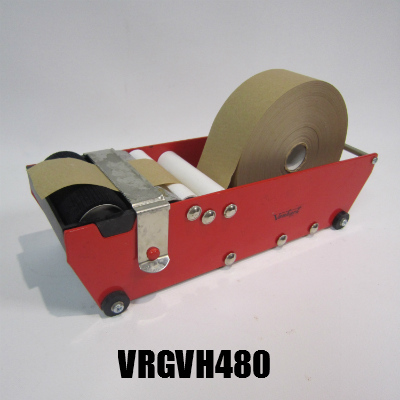 Useful for bookbinding or carton sealing and is dispensed using our water activated gum tape dispenser. Fill water into the dispensers well so dispenser roller spins into water soaking the roller and as the tape feeds over the roller the tape becomes activated and ready for use.